California’s Democratic Lt. Gov. 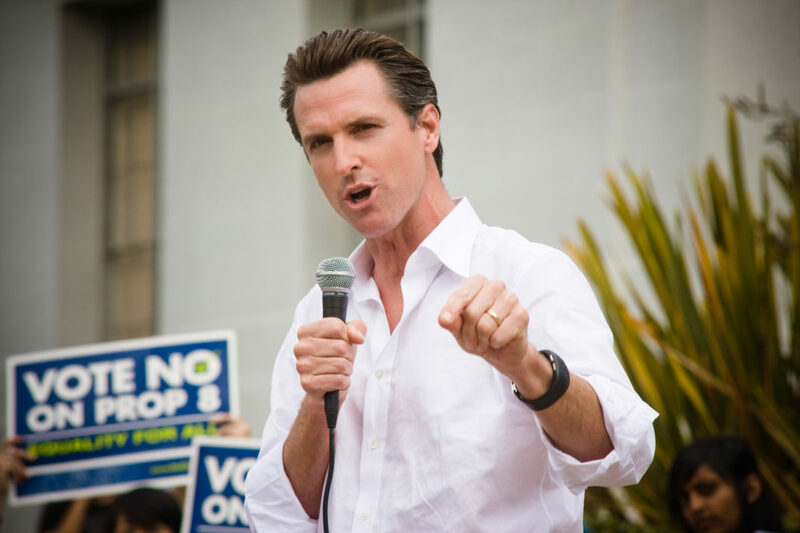 Gavin Newsom is campaigning for Governor by calling for universal health care across the state, based in part on the program he signed into law when he was mayor of San Francisco. Newsom said not all of what San Francisco did can be replicated across the state – especially in more rural areas that lack the medical provider infrastructure, but he believes the state can develop region-specific reforms to expand universal access to rural areas as well.